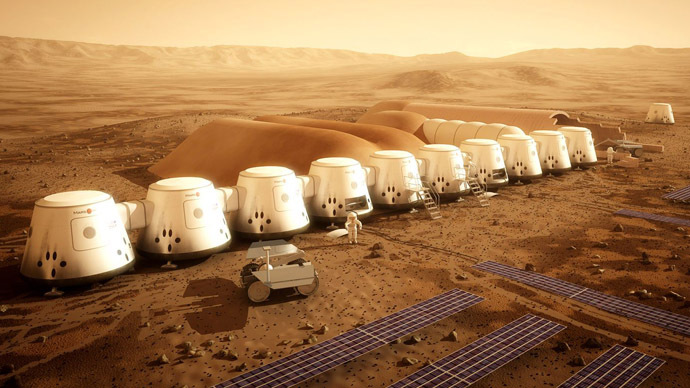 The Mars One project to establish the first human settlement on the Red Planet by 2023 has received 78,000 applications in just two weeks, with as many as 500,000 expected to apply by the time applications close on August 31. 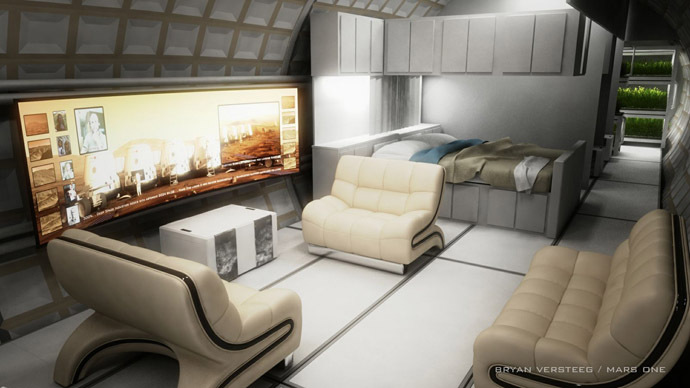 Mars One, a Dutch not-for-profit organization, is planning the project to have no return ticket back to Earth due to a lack of technology, and the physiological changes the human body will undergo after it adjusts “to the 38% gravitation field of Mars, and be incapable of returning to the Earth's much stronger gravity,” the Mars One website explained. The company has already received thousands of application from over 120 countries. The majority of applicants are from the US (17,324), followed by China (10,241), the United Kingdom (3,581), Russia, Mexico and Brazil. “With seventy-eight thousand applications in two weeks, this is turning out to be the most desired job in history. These numbers put us right on track for our goal of half a million applicants,” Mars One Co-Founder and CEO Bas Lansdorp said in a press release. The funds for the $6 billion project are being raised through a planned reality TV show that will follow the applicants as they train and prepare for their one-way journey. The mission has currently raised $84,121. The applicants have a wide range of personalities, professions and ages. “This is significant because what we are looking for is not restricted to a particular background,” Mars One Chief Medical Officer Dr. Norbert Kraft said. Undergraduate student Connor, 24, wants to be part of the first human colony on Mars because“it is groundbreaking, revolutionary, and historical. I feel it is our duty as human beings to maintain, advance and ensure the survival of the human species. Mars is a stepping stone for that,” he said in his video. 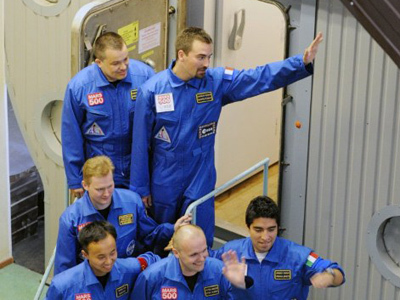 Successful candidates will receive at least seven years of training before leaving Earth, the company explained. “Four rounds make the selection process, which will come to an end in 2015; Mars One will then employ 28-40 candidates, who will train for around 7 years. Finally an audience vote will elect one of groups in training to be the envoys of humanity to Mars,” Mars One said in its press release. Once on Mars, settlers will be involved mainly in construction work such as installing greenhouses, maintaining the settlement’s systems and researching Martian climate and geological history – all in inhospitable environment with no breathable air, and with temperatures as low as -50 degrees Celsius. The perfect candidate for the mission would not be a scientist with specific skill sets, but people with “a deep sense of purpose, willingness to build and maintain healthy relationships, the capacity for self-reflection and ability to trust,” Mars One explained. 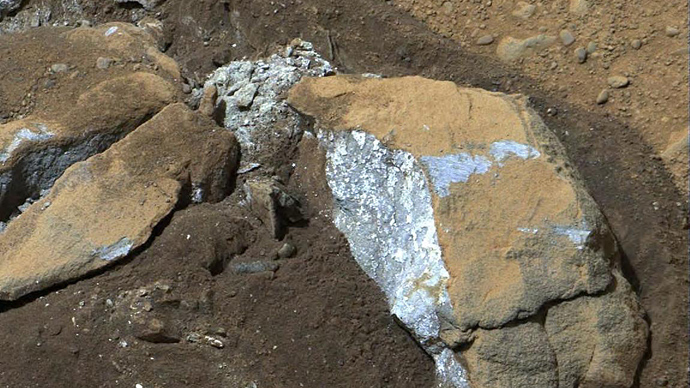 This is not the only ongoing Mars project. 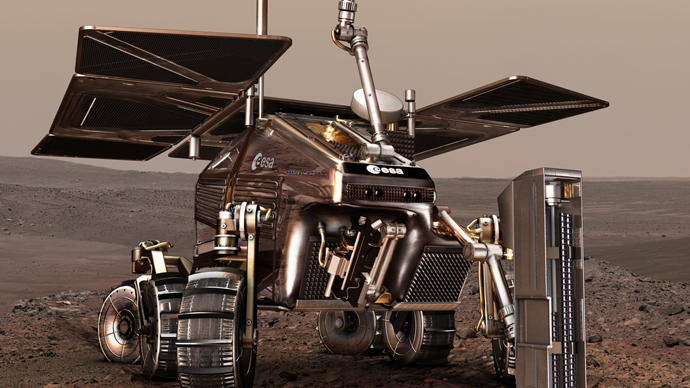 Previously, Russian space agency Roscosmos signed a deal with the European Space Agency (ESA) to participate in the ExoMars project, a new attempt to discover life on the Red Planet. 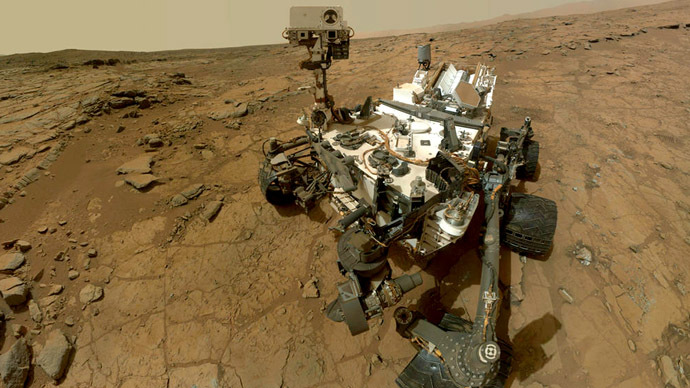 The mission will drill 30 times deeper beneath the surface of Mars than the currently operating Curiosity rover, reaching a depth of approximately 6.5 feet (2 meters). 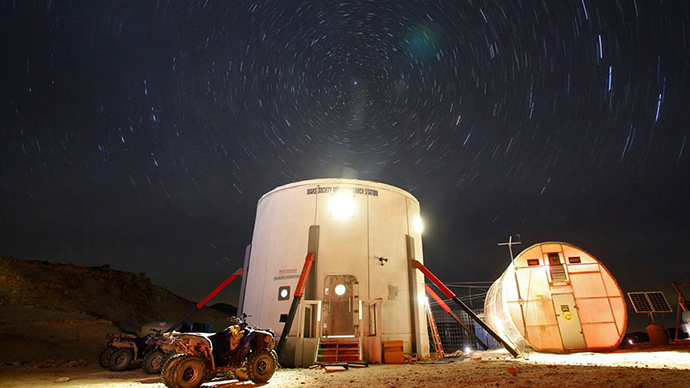 In 2010 and 2011, Russia carried out the Mars-500 experiment: A group of six volunteers were locked inside a simulated spacecraft at the Institute of Biomedical Problems in Moscow for 520 days – the time it would take to travel to Mars and back.